Living here, every day is a walk in the park. Or at least it can be. Geographically speaking, you're literally never far from greener spaces. 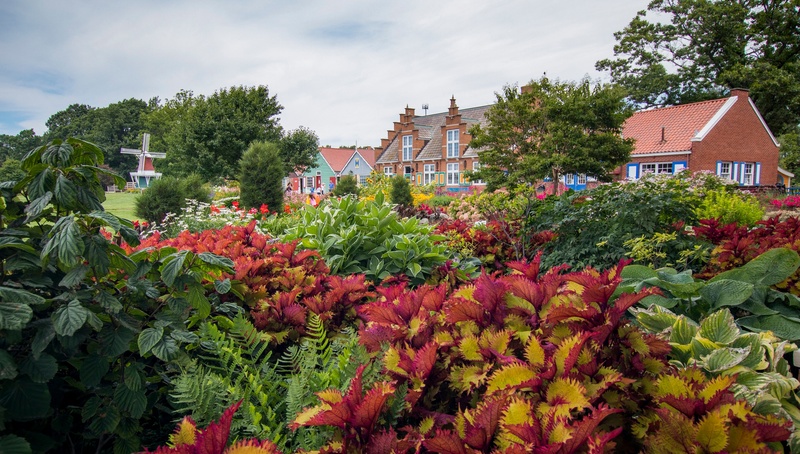 Whether you’re taking the dog for a stroll or swinging for the fences in a pick-up game of backyard baseball, getting out and about isn’t hard to do in the City of Holland, Michigan. With 22 parks, comprising 500 acres of recreational land, you’re never more than a 10-minute walk from the nearest park. 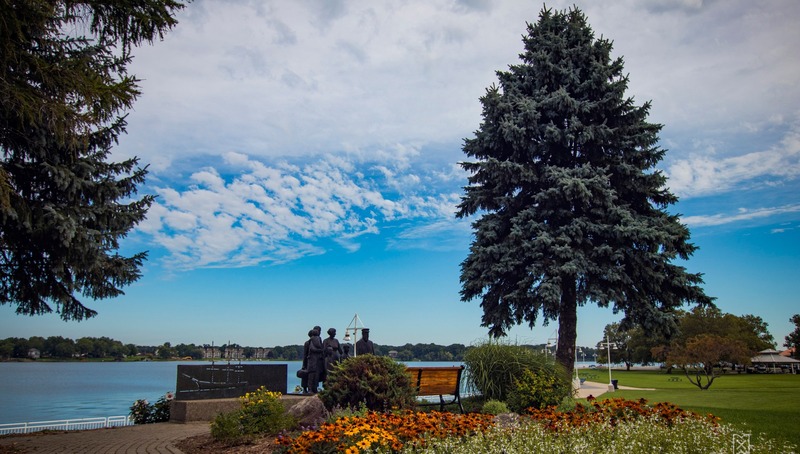 Kollen Park, also known as the Heinz Waterfront Walkway, is Holland's major waterfront recreational park and serves a variety of open space and recreational opportunities for the community. The park contains a large group picnic shelter, band shelter, lake-front gazebo, playground, boat launch ramps, limited docking facilities, parking, and several hundred feet of Lake Macatawa frontage with boardwalks and fishing decks. You don’t need to drive out of town to get in touch with nature. If you have 20 minutes, or even 2 hours, you'll enjoy exploring the woodland, shrub, marsh and pond trails of DeGraaf Nature Center, an 18-acre nature preserve located within the city limits of Holland. The Brower Interpretive Center is brimming with informative and hands-on displays and live animal exhibits. So don’t leave town. 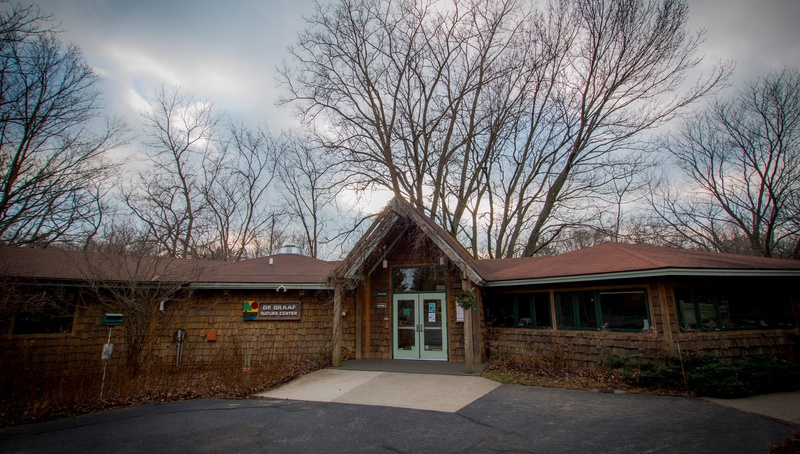 Come to DeGraaf Nature Center any time of the year to reconnect with nature.